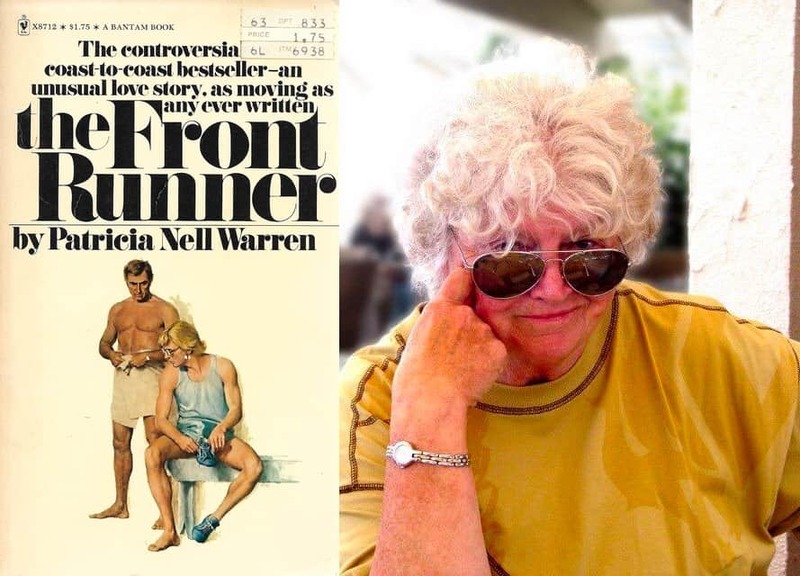 Patricia Nell Warren, author of the highly-influential 1974 novel The Front Runner, about a love affair between a running coach and his star athlete, has died at 82. An out lesbian, Warren was the author of more than 10 books including Harlans’s Race, Billy’s Boy, and The Fancy Dancer. The Front Runner was the first work of gay fiction to make the New York Times best-seller list. As news of Warren’s death spread, tributes began pouring out on social media about Warren, her writing, her many mentorships and friendships. I’m so incredibly saddened to hear of the death of my friend, the author Patricia Nell Warren. An amazing body of work, an amazing person. I was gifted to spend the time with her that I did.